Walking through a tight, crowded corridor of the hospital, Clayton Law, Medicine Class of 2019, watched as a father bag-mask ventilated his son and the tiny patient’s mother held on to the IV bags with one arm. In the distance Law saw another family wheeling their loved one off on a stretcher so he could pass away at home. The scene that Law observed became all too familiar during his international elective in Chengdu, China. 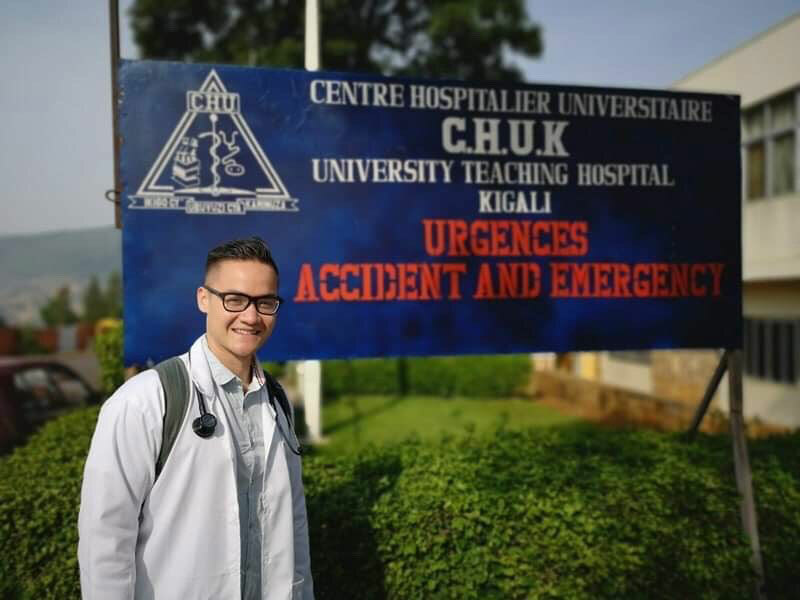 Law was one of 13 Schulich Medicine students who had the opportunity to do a clinical placement in health care environments in China, Rwanda, Tanzania, Uganda or Sri Lanka. 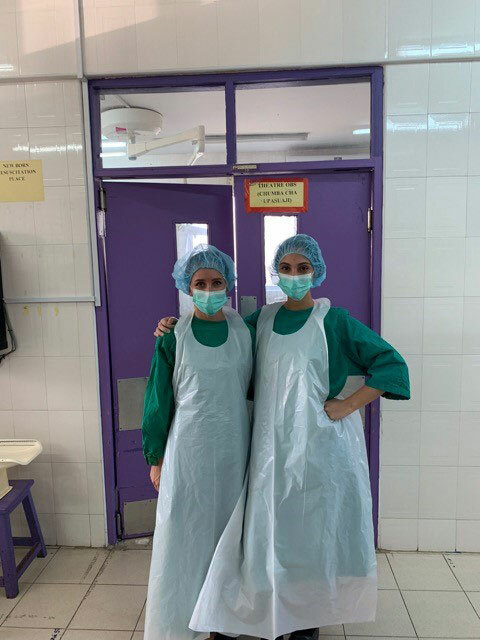 The global health training opportunity exposes students to a wider variety of illnesses and different health systems and broadens their horizons as future physicians. 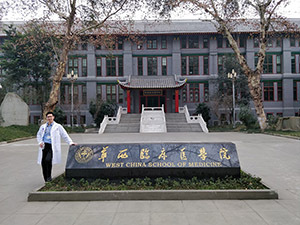 Law says this experience provided him with a well well-rounded view of the intricacies of culture and health care and that he learned a great deal about what it means to be a patient in China and the often difficult decisions that patient’s families have to make about their loved ones. 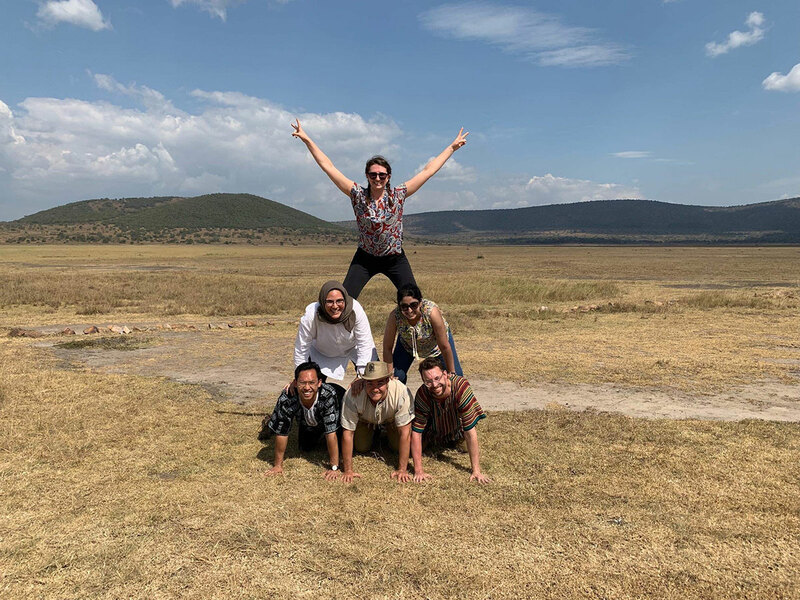 While Law was training in China, his classmate Jovana Milic, Medicine Class of 2019, was in Tanzania. 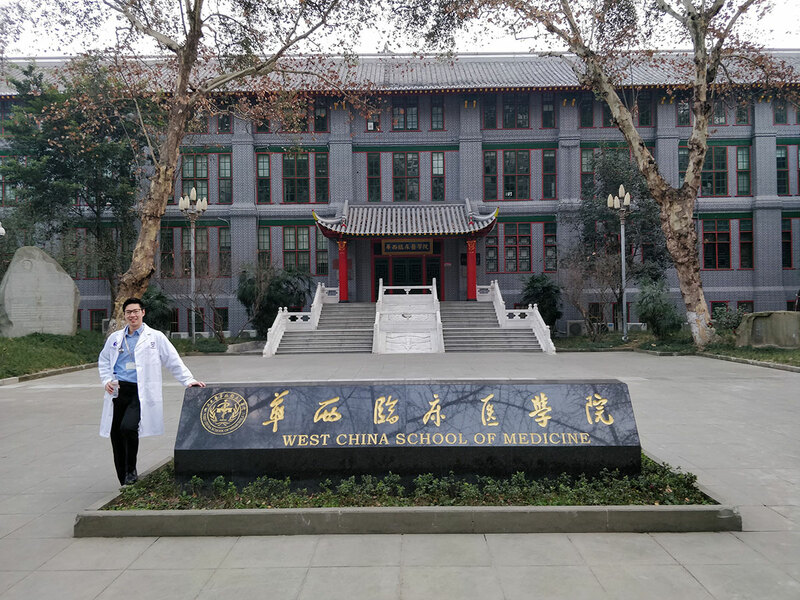 “I wanted the chance to have exposure to a much different spectrum of diseases, broaden my knowledge in public health, and work with other medical students and physicians from all over the world,” said Milic. In Tanzania, Milic worked side-by-side with obstetricians and midwives and was involved in deliveries, C-sections and neonatal resuscitation. 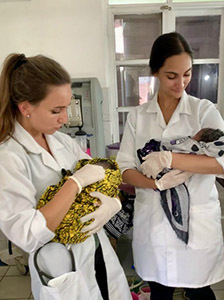 One thousand kilometres away, Jessica Blom, and Andrew Fetz, Medicine Class of 2019, were learning about, and taking part in, the delivery of care in Rwanda. Both students were struck with the impact minimal resources have on the delivery of patient care. “It was most challenging to witness patient suffering and even death in some cases. Patients who would have likely survived, if they had medical care in Canada,” Blom said. At the same time, the future physicians were struck by the resourcefulness and ability demonstrated by physicians and residents to handle difficult life-altering ethical decisions on the spot in a resource poor environment. After this experience, Blom hopes to incorporate global health and community engagement into her career. For Niron Sukumar, learning about the relevance of culture and language in the diagnosis and treatment of psychiatric disorders was top of mind as he ventured off to Sri Lanka for his placement. He fought his own set of challenges even though he is fluent in Tamil, the predominant language of the region where he was placed. “While some questions make perfect sense in English, their meaning is lost in translation. It took me longer to communicate effectively and efficiently,” he said. 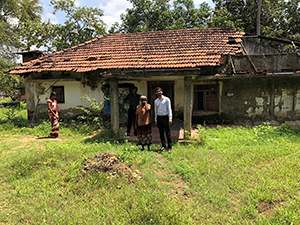 Every challenge comes with a reward, and for Sukumar, the most rewarding part of the experience was the fact that he was able to experience a completely different system of psychiatry than the one he was accustomed to in Canada. 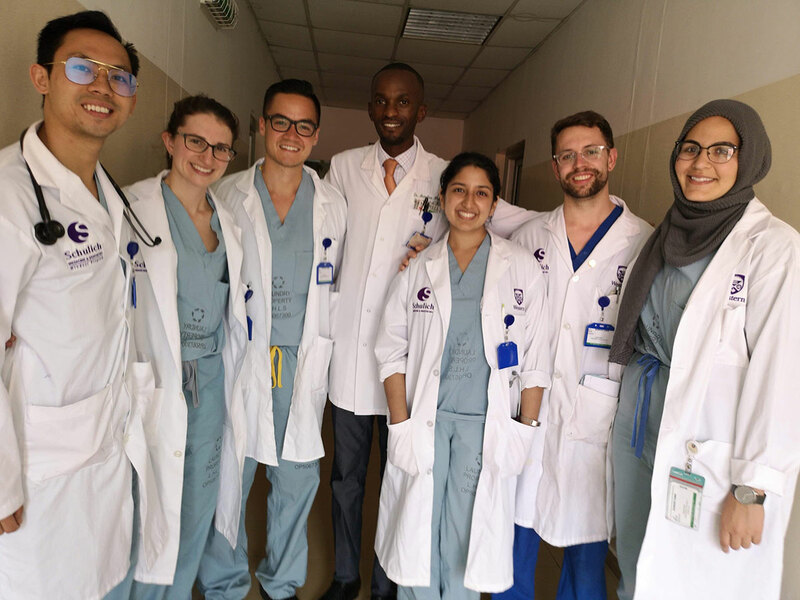 The international clinical placements provided medical students with valuable experiences and understanding of medicine in the global community as they gained awareness of cultural socioeconomic factors and clinical and language skills.